Low-cost, lightweight minimum facilities wellhead platforms with fast-track delivery, optimised for early production, marginal field developments and expanding existing infrastructure. 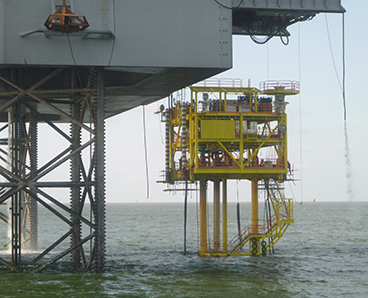 Conductor supported platforms (CSPs) are a field-proven, flexible alternative to traditional jacket platforms suitable in water depths up to 120m. Well conductors are used as the foundation and structural support for the topsides and, depending on size, are fully installable by a jack-up drilling rig. 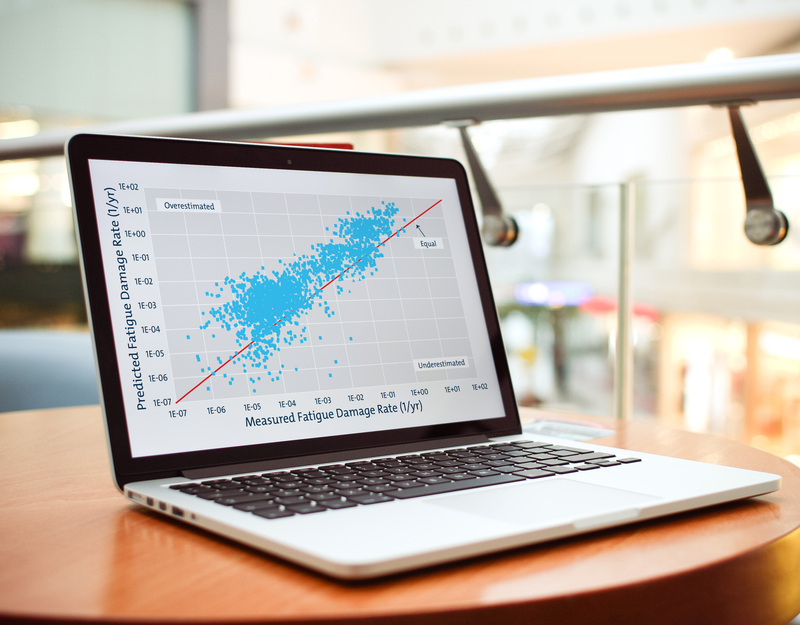 Minimizing the size of the conventional jacket reduces lead times for materials and construction. 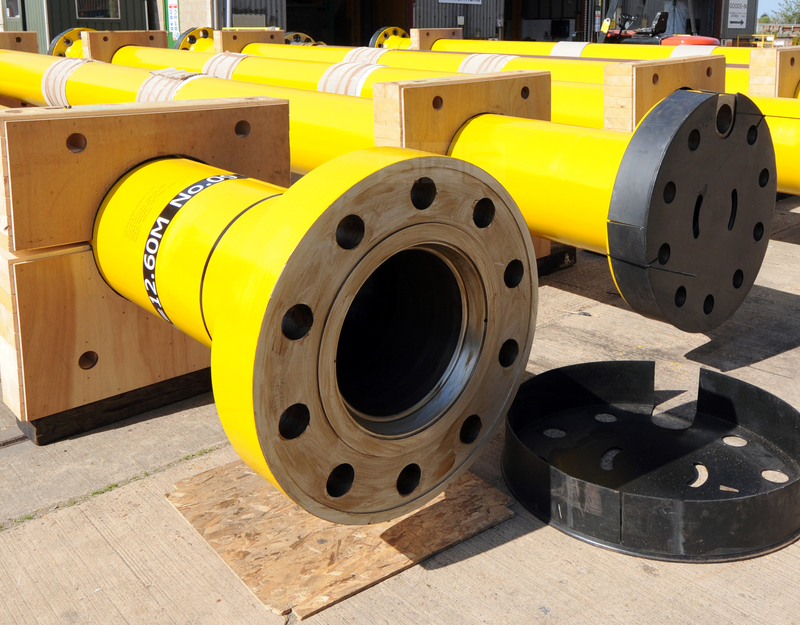 It allows for fabrication at local yards, resulting in reduced overall project costs, significantly shorter delivery times, and where required, improved project local content. 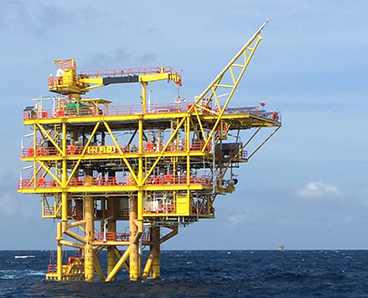 With over a decade of expertise in the design and delivery of CSPs, coupled with our experience in offshore operations, we can provide you with the most appropriate solution for your development and safely deliver your project from concept through to delivery in a cost-effective and efficient manner. 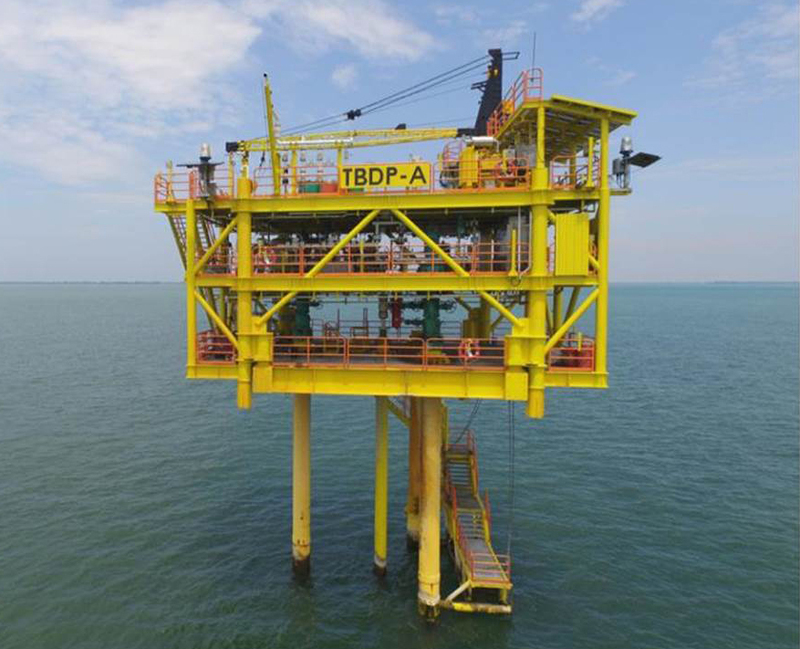 To meet the variable requirements of client projects, including site conditions, water depth, topside capacity, well arrangement and construction, 2H has developed a wide range of CSP solutions to meet project specifics. 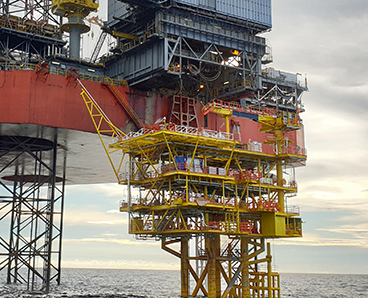 Conductor supported wellhead platforms (CSWPs) are the lightest of our CSPs suitable for benign environments, minimal topside facilities or low well counts. 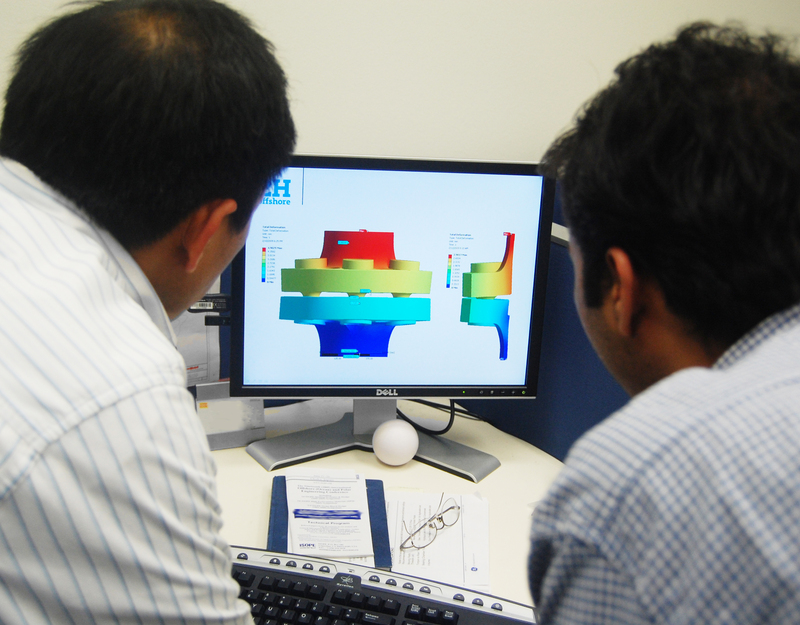 These systems offer a low-cost solution for exploration, appraisal, early production and satellite developments. Completely rig installable and with quick in-country delivery, wellhead platforms can significantly fast track production opportunities without the expenditure of a traditional jacket platform or subsea development. 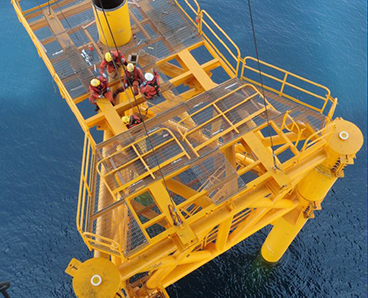 The conductor supported minimum offshore structure (CoSMOS) is our standard offering that provides the most comparable system to a traditional jacket platform. These systems are highly adaptable to suit many different and specific applications using pre-engineered components and installation methods. The system is modular and uses field-proven technology to meet the demand for local content and cost and schedule efficiencies. The modular design allows drilling and tree installation to start during the design and fabrication process, shortening the time to first oil or gas and reducing overall project costs. 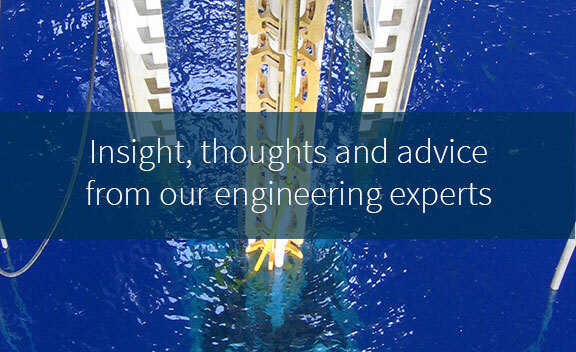 The CoSMOS+ platform offers the advantages and cost savings of the standard CoSMOS, but is specially designed for greater water depths, harsher environments, greater well counts and heavier topside payloads. Conductor supported platforms are often installed as stand-alone facilities, but they are also a convenient way of extending existing platforms (including MOPU/MODU systems). 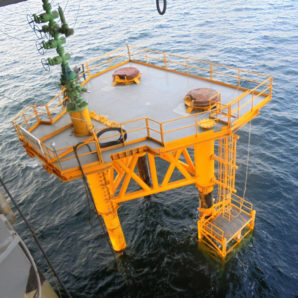 Installed alongside an existing platform, our extension wellhead platforms can provide additional well slots and use the topsides facilities of the existing assets, minimising or eliminating the need for strengthening of the existing platform or relying old or potentially damaged conductors for slot recoveries. 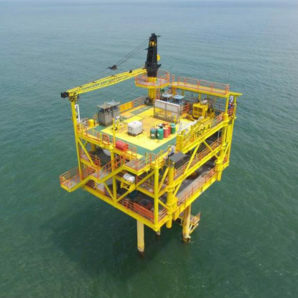 Sonangol – Morsa West Angola Minimal Facility Platform EPC(i).